Home / Entertainment / News celebrities / Titanic twenty years later: how much have the stars of the film changed? Titanic has been one of the most successful film in the history of cinema. It's the second highest-grossing movie at the box office ((second only to Avatar, released in 2009) and the first film to hold the record of nominations and victories to the most prestigious film awards. We're talking about Titanic: the cult film that stole the hearts of millions of women. 20 years has passed since it first came out in cinemas in 1998. 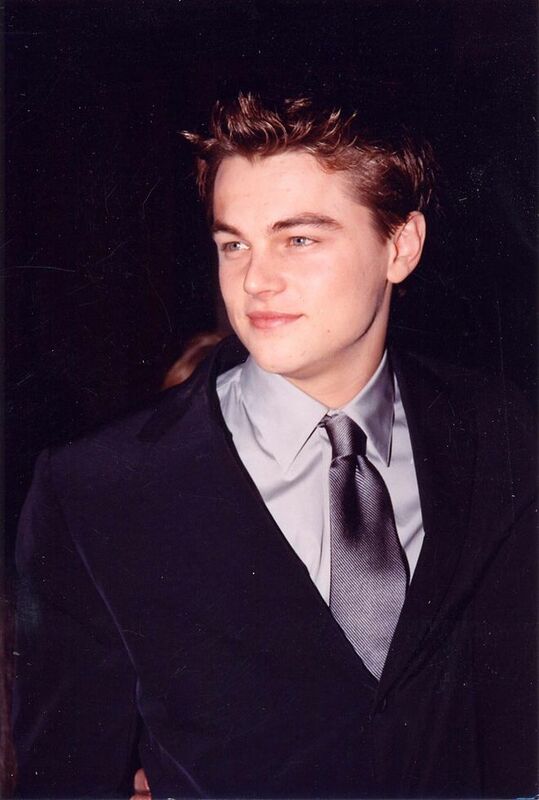 Leonardo DiCaprio became the idol of girls all over the world with the role of the beautiful Jack Dawson. And Kate Winslet did too as she portrayed the character of Rose Dewitt Bukater. The two actors remained among the most requested and appreciated in the showbiz, so we have the opportunity to see them often on the red carpet. However, the same can not be said of the other characters in the film! What has become of the Titanic actors 20 years after the movies first release. Let's take a look.